You look at any type of American furniture; there will a wide range of variety, in style, functionality, theme, material etc. Bunk beds, for example, have a lot of different types like standard, futon, L-shaped, loft, trundle and double bed bunk beds. All of them have been designed to fulfill a unique need. In this article, our point of discussion is “double bed bunk beds”. 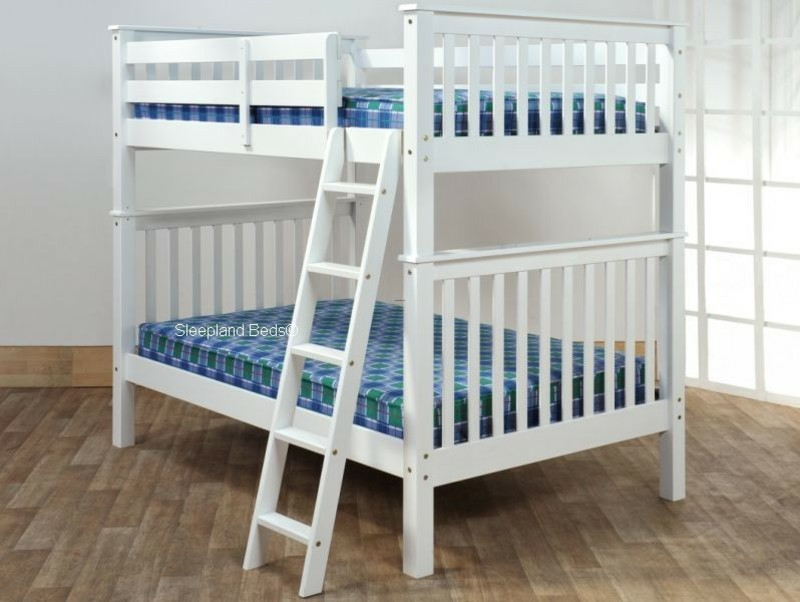 We will discuss its functionality, advantages and some tips about how to look for a perfect double bunk bed for you. Double bed bunk bed, as cleared form the name, is a type of bunk bed and its specialty is, unlike standard bunk bed, it usually consists of a double bed in the bottom while top consists of the single bed. With two beds on floor and one on the top, double bed bunk bed is a proper sleep package for three.